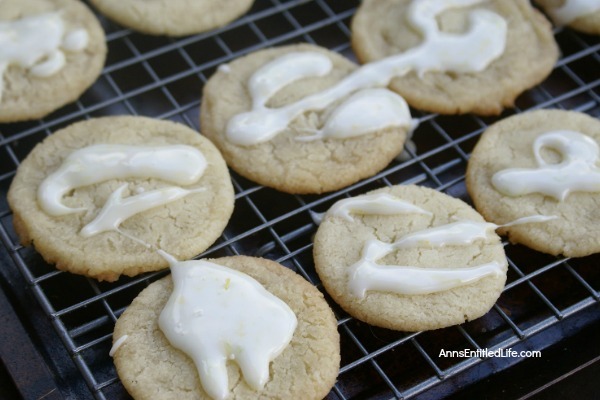 The fresh taste of citrus in an easy to make cookie! 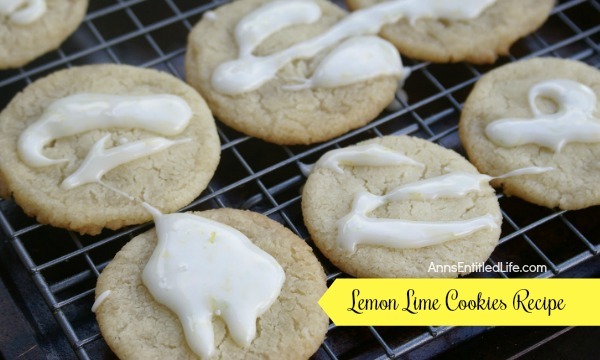 These lemon lime cookies are easy to make, and oh so delicious. This is a wonderful dessert or lunchbox cookie anytime of the year. • These are fast and simple to make cookie. 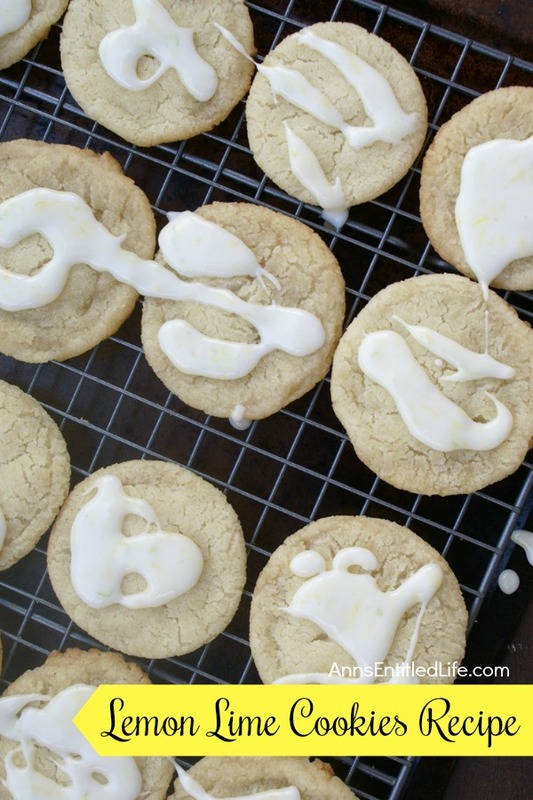 • You could add a tad of lemon of lime zest to each cookie after drizzling on the glaze for added color (and zest!). • Allow the glaze to dry before serving. 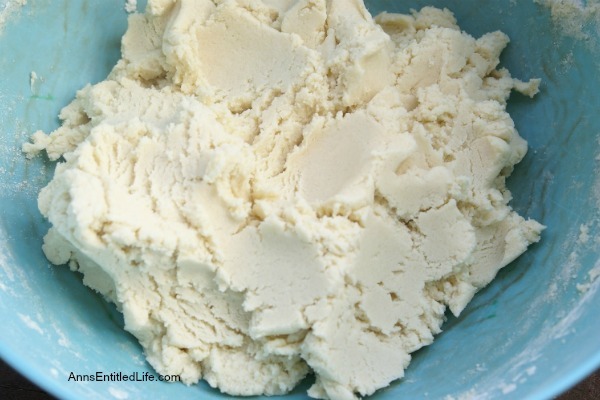 • In a medium sized bowl cream together butter and sugar until fluffy and well combined (approximately 5 minutes). 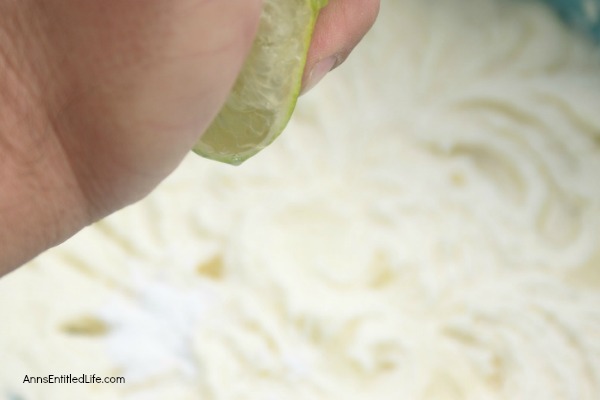 • Add lemon juice, lime juice, salt, and baking powder. Mix well. • Slowly add in flour. Mix until blended evenly. • The dough will be semi-firm and pliable. 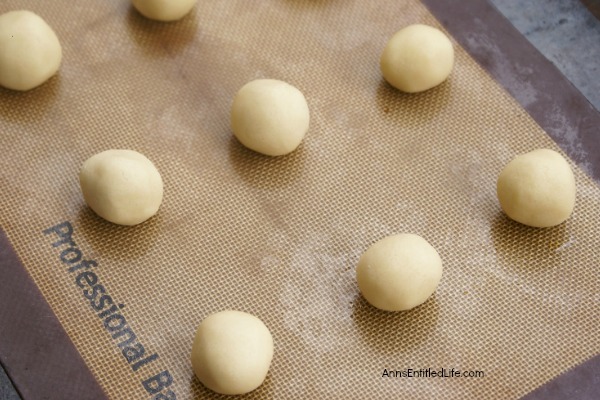 • Roll into approximately 1″ balls and place on cookie sheet about an inch apart from each other. • Bake for approximately 10-12 minutes, or until edges just turn a hint of brown. 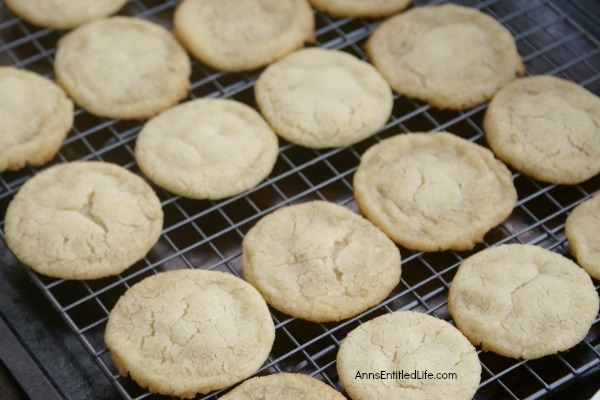 • Allow to rest for 1 minute on cookie sheet before transferring to cooling rack. 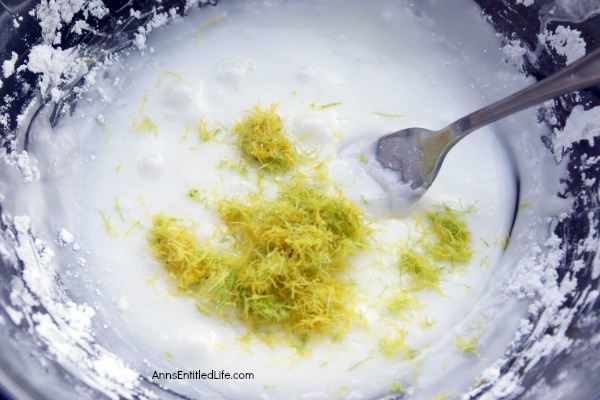 • In a small bowl, add powdered sugar, milk, and lemon juice. • Slowly stir until well blended. • Add in lemon zest and lime zest and mix thoroughly. • Drizzle over cookies with a spoon or fork. 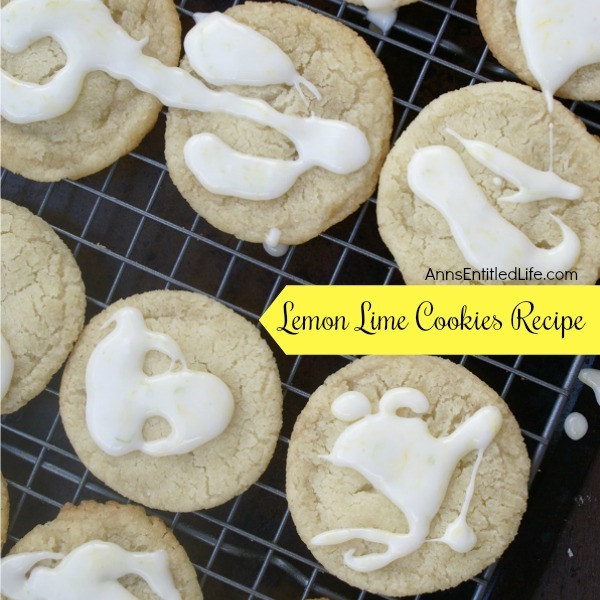 • To print the Lemon Lime Cookies recipe click here. This sounds like a great recipe for a summertime cookie.